Fixed Forever is the latest full-length novel in the bestselling Fixed series, and it's the fifth one that's directly connected to the love story of Hudson and Alayna Pierce created by Laurelin Paige. This is basically a look at the story AFTER the proverbial happily-ever-after. 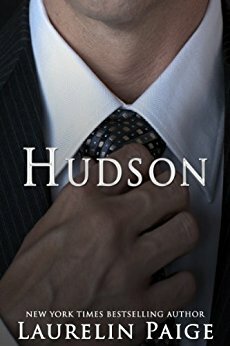 With three happy children, a marriage rooted in love and trust, and a successful business, life has been really good for Hudson Pierce. Or at least that's what it looks like. He's been receiving anonymous that begin as cryptic messages that have now turned threatening. The last thing he wants is to make Alayna aware of any potential danger to their family, not when she's still dealing with the aftermath of her mental health taking a hit during her pregnancy with their twins. Figuring out who could be behind the letters is easier said than done, especially with a long list of people Hudson may have crossed--people with long memories. Purchase Fixed Forever on Amazon | B&N | iBooks | Kobo.